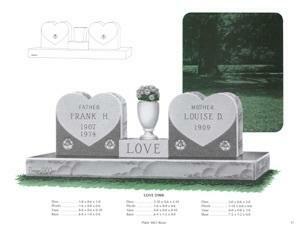 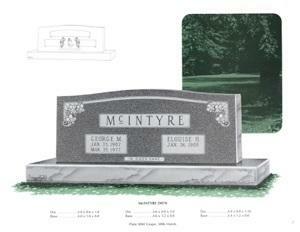 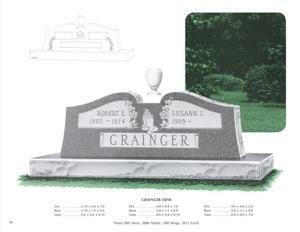 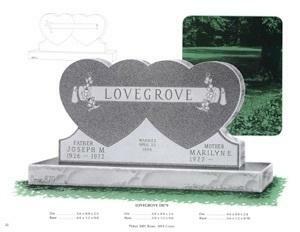 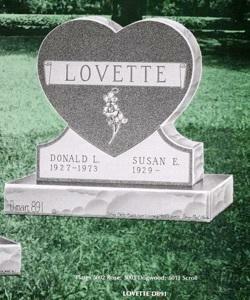 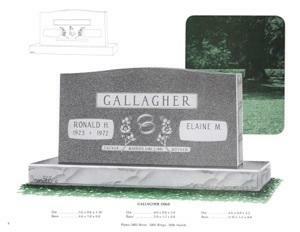 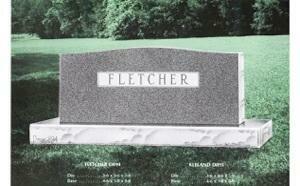 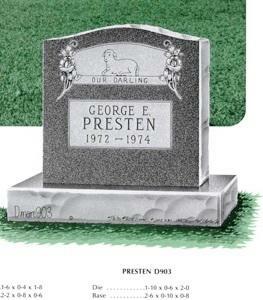 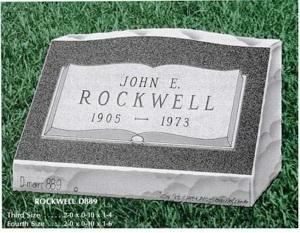 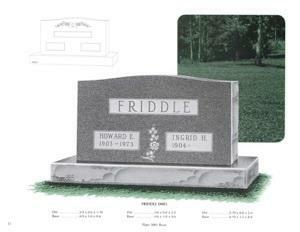 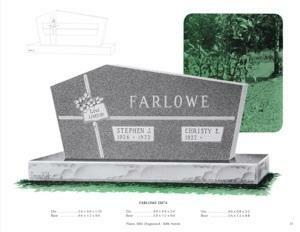 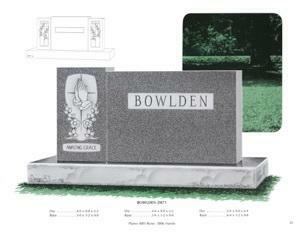 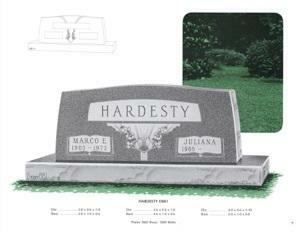 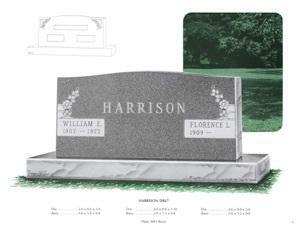 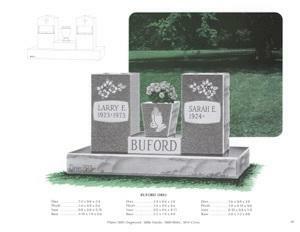 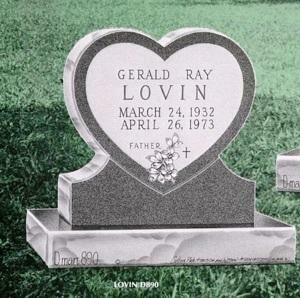 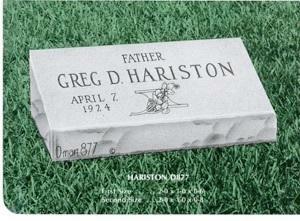 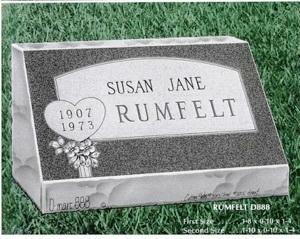 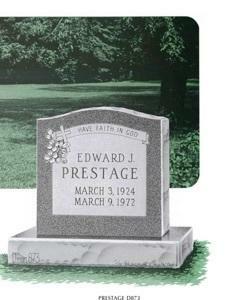 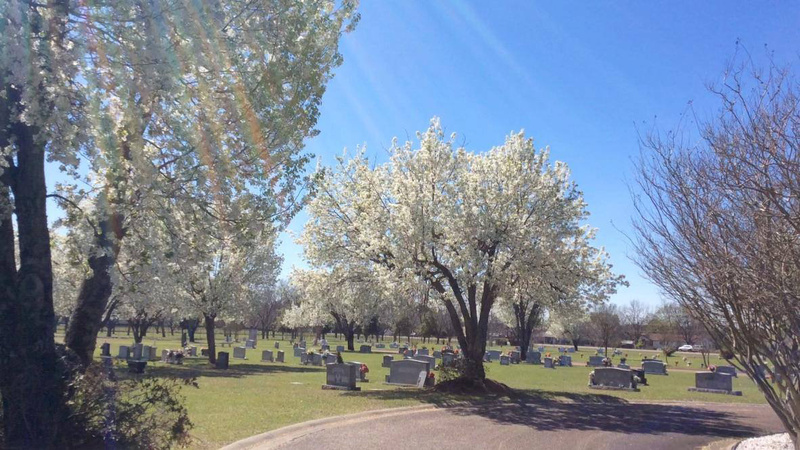 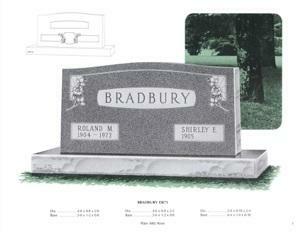 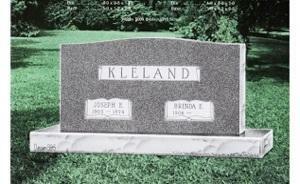 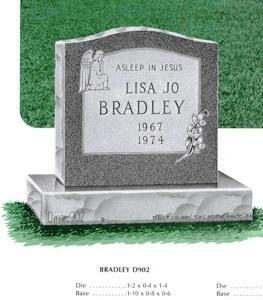 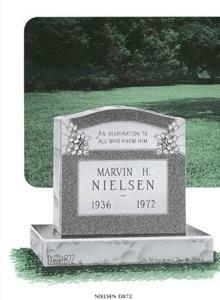 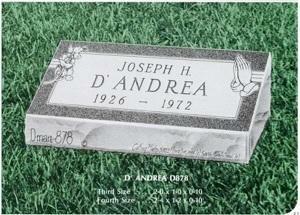 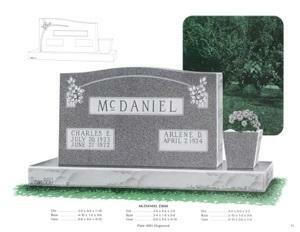 We offer a wide variety of memorial options for both in park and out of park installation. 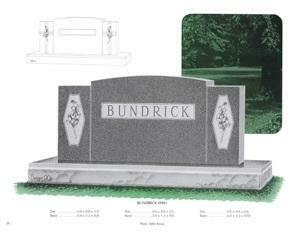 We are very competitively priced. 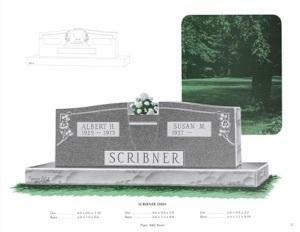 If you find the same or similar marker elsewhere at a better price, provide a written quote and we will match or beat the price, if unable to match the price we will give you a $25 gift certificate to your favorite store.